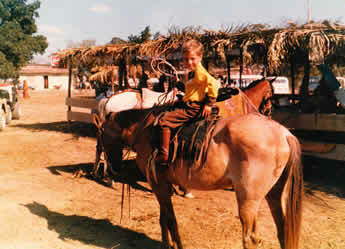 Alejandro was first introduced to horses and riding as a young boy, growing up on his family’s ranches in Costa Rica.At 8 years of age, Alejandro began his training in dressage and showjumping, having a chance to work with numerous trainers from South America, Europe, and North America, and won many competitions both within Costa Rica and internationally. He won National Championships in showjumping and in dressage, and was awarded the Best Competitive Spirit trophy by the Equestrian Federation of Colombia. Also during this time, he spent a summer training with Hubert Robert in Pennsylvania where he won competitions in both hunters and dressage. 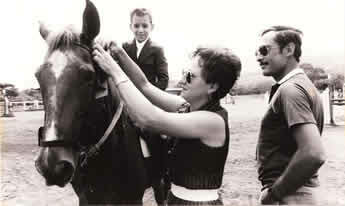 In 1987, Ale’s family relocated to Mexico for business reasons. While living in Mexico for 2 years, he continued to compete in dressage and showjumping, including training and showing at the Grand Prix level his own stallion he imported from Costa Rica. 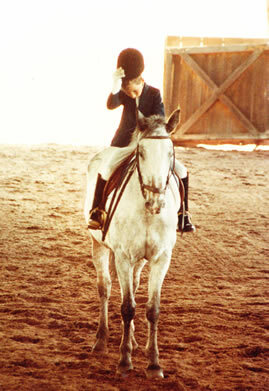 When his family relocated to Southern California in 1989, no longer having a horse of his own, Ale began catch-riding and giving lessons at local barns and was able to continue to compete and win in showjumping and dressage competitions until he entered the University of California at Santa Barbara in 1991. He graduated with a Bachelor of Science degree in Mechanical Engineering in 1995. After graduation, Ale left Southern California for Purdue University to pursue an advanced education in engineering. 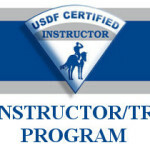 While attending Purdue, he accepted a position as Lead Trainer for young horses, and was later promoted to Assistant Operations Manager, at Forrest Hill Farm, a center for the breeding and training of dressage and jumping horses. 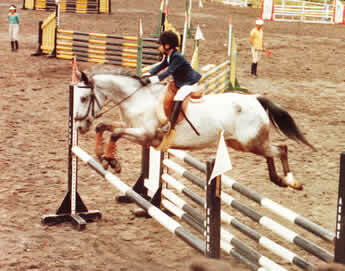 He also kept up with his own competition schedule, winning in dressage and 3-day eventing. Ale graduated from Purdue with a Master’s Degree in Environmental Engineering in 1997. Upon his graduation from Purdue, Ale returned to California with a young untrained horse he had purchased in Indiana, and proceeded to train him and show him up to second level dressage and the 4-foot jumper division before having to retire him early due a metabolic condition. At the same time, Ale continued giving lessons and doing some training for others on the side while he worked full-time as an Environmental Engineer. 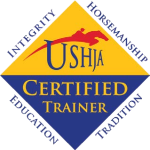 In 1999, he began preparations to open a facility for training dressage and jumping horses, and in 2001 Rancho Pura Vida began to accept clients for horse training and riding instruction. Continually working to elevate his horsemanship and performance as both rider and trainer, Ale has participated in numerous clinics over the last few years hosted by equestrian professionals, including Ernst Herrmann, Nicola Stauder, Brian Sabo, Mike Green, Sherry Ackerman, Jeff Ashton Moore, and Rachel Saavedra. In addition, he has had the opportunity to receive coaching from several local peers, including Sabrina Wood (dressage), Martin Ridgeway (showjumping), and Cory Rosa (hunters). 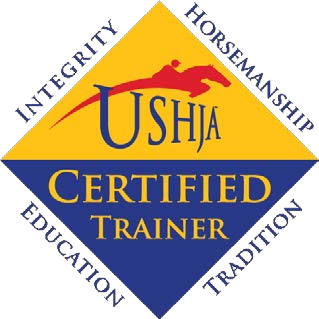 Ales most recent accomplishment includes becoming the first and currently only trainer in the United States to be certified in both the USHJA (Hunter Jumper Association) and the USDF (Dressage Federation) as a certified 4th level trainer. Since opening Rancho Pura Vida in 2001, Ale has built and maintained a client family of horses and riders at all levels — from novice to advanced competitor – while continuing to elevate his own abilities and performance at advanced levels of competition.